WE DEFINE RESTORATIVE DENTISTRY as the functional, esthetic and biologic evaluation and treatment of the teeth, tissues and the temporomandibular joints (tmj’s). Years of study, management and treatment of restorative problems prove an important fact. The condition of the patient’s bite (occlusion) is the most critical factor in determining how long the teeth will last. 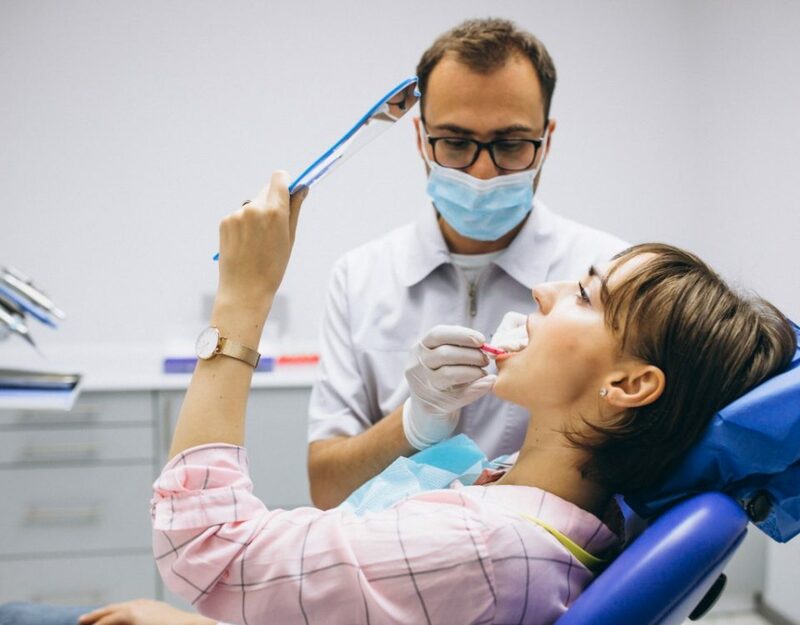 Knowing the need for the quality of the bite requires us to be as precise as possible in all dental procedures that affect the bite. Our patients need to know and understand that we are committed to excellence in all procedures involved in restorative treatment. We define dental harmony as the functional, esthetic and biologic harmony of the teeth, tissues and temporomandibular joints. We know that in some instances microscopic imbalances in the ‘functional bite system’ (occlusion) create disharmony. This disharmony in the bite system can stimulate muscular spasms leading to pain and headaches. We know that any time the biting surfaces of a tooth or teeth are altered in any way we must be vigilant in maintaining this delicate bite balance. WHAT ARE SOME OF THE CAUSES OF BITE DISHARMONY? Loss of even one single tooth can cause teeth to shift into the space of the missing tooth. This creates a bite disharmony. Clenching and grinding the teeth can put excessive pressure on the teeth, the supporting bone and the gums. This can lead to split teeth, sensitive teeth and even loose teeth. Any time new restorations such as fillings, crowns, bridges or implants are planned, the bite must be analyzed first. 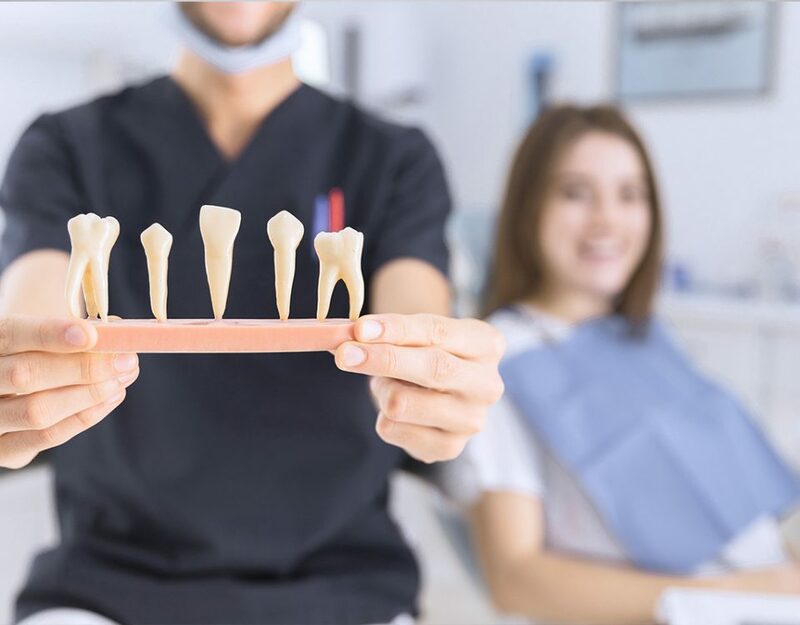 As a matter of fact, anytime restorative treatment is planned the bite should be carefully evaluated with bite records and models of the teeth. This is a necessary part of the process. 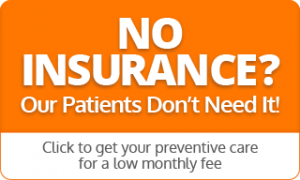 We do not proceed with these kinds of treatments without a thorough evaluation and analysis of all factors related to the bite. Not following these initial procedures is inviting failure of the treatment. Occlusal Disease – Do You Have It?